Our team help Aesthetic practitioners and therapists find the most appropriate insurance product to suit the needs of your business. If you would like a quote please complete the form on this page. 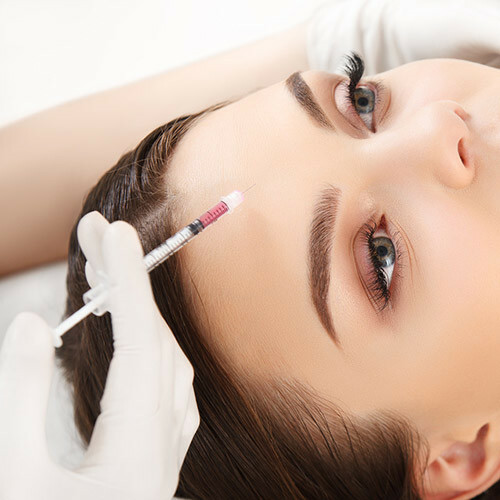 Finch Commercial provides a wide range of medical malpractice cover for the aesthetic cosmetic industry. The cover is designed to protect aesthetic practitioners against allegations of malpractice and negligence in the performance of their treatments. Malpractice cover will protect you against the potential costs and damages you may become legally liable to pay arising out of a claim for any insured treatments you provide or advice you give to patients. This can be combined with a clinic or salon policy to provide practitioners with comprehensive insurance cover for their businesses. We can also provide cover for Training Academies within this sector. Cover is provided for physical injury, mental injury, illness, disease, sickness, shock or death arising from your business activities, caused by your negligent act, error or omission. Upon request, cover can be provided for medical related Professional Indemnity, Public/General and Product Liability, Loss of documents, Breach of professional confidentiality, Libel and Slander and Inquest costs. We work with insurers to provide cover for licenced health care professionals including, Doctors, Nurses, Dentists, Pharmacists and non-licenced beauty therapists including aesthetic practitioners, cosmetologists, tattooists, semi-permanent make up artists and phlebotomists with a minimum Beauty Therapy NVQ level 3 or equivalent that has taken 12 months or more to complete. If you are looking for insurance for your aesthetics business, why not get in touch with us today? We aim to provide a quotation within 48 hours.